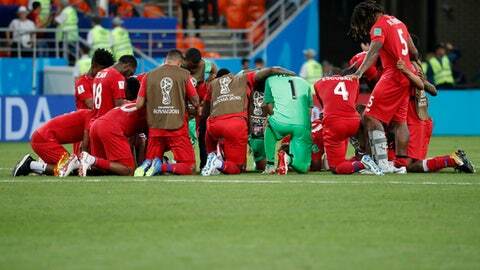 SARANSK, Russia (AP) Panama lost all three of its matches in its World Cup debut and then its coach took offense when it was suggested that the team was the worst at the tournament. But Panama’s minus-nine goal difference was the worst at a World Cup among teams with zero points since North Korea’s minus-11 in 2010. Panama scored only twice in Russia, but their fans celebrated both goals as if they had won a match. Panama’s win on the last day of qualifying helped keep the U.S. national team out of the World Cup. ”Maybe if we were look at the history and the backdrop of other countries, we can’t really be called the worst, worst team,” Gomez said. ”I think you need to compare everything, not only compare the scores.